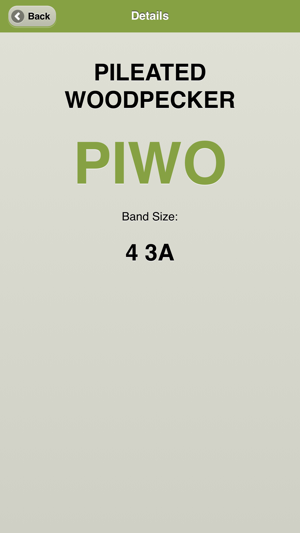 Do you want to quickly find and learn the 4-letter codes which bird banders use to record each species? 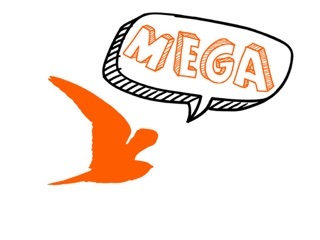 Do you need a quick reference to look up band sizes used for each species? 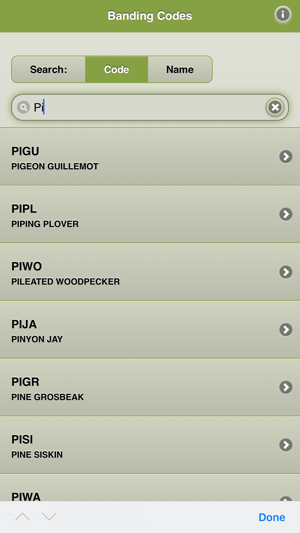 The Band Codes app gives you quick access to the shorthand codes for the species names, as well as additional information such as band sizes and important notes regarding banding certain species. Bird banding is a common research technique to study migration timing and survival of birds. Birds are captured by a variety of methods and an aluminum band is attached to one of their legs. Each band has a unique number that allows researchers to learn about the birds movements and any physiological changes that may have occurred between the times it was captured. Note: If you are a birder, we suggest that you check out Bird Codes, which is more extensive, including all the species found in the area covered by the American Ornithologists Union. 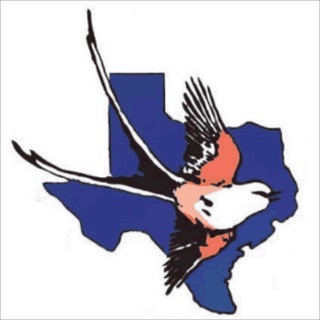 Banding birds is federally regulated, and only those trained and licensed as banders should attempt to catch and band birds. 1. There are no more black bars above and below the app. It takes up the entire screen! 2. Search starts immediately, instead of after 3 letters. Apparently, phones have gotten faster in the last 4 years. Whoda thunk it? 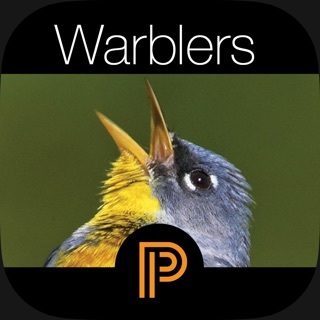 I found this app to be invaluable as a quick source for band sizescon a recent Costa Rica trip on which I was banding Neotropical migrants. Another reviewer’s criticisms are invalid, I think, because Pigeons/Rock Doves/Rock Pigeons/Columba livia are NOT bandable with U.S. bands and both Spotted Sandpiper and Mourning Dove ARE included in the app’s database. 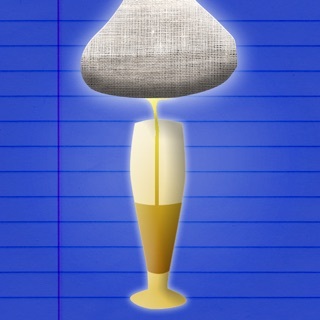 Plus this app is FREE! Have tried to access the developers with questions. You can not contact them from the app. Went to the website and never received a reply.